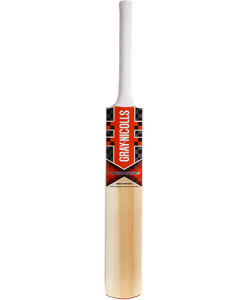 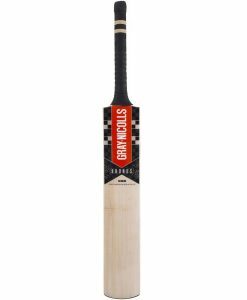 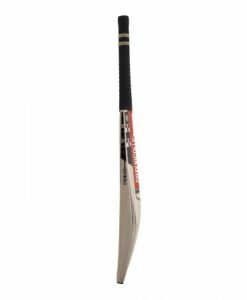 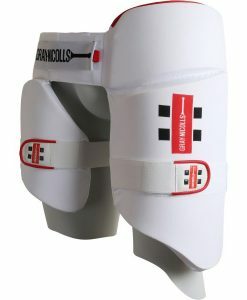 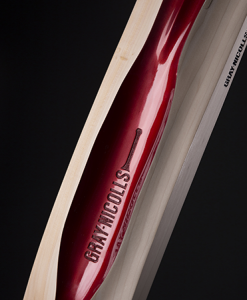 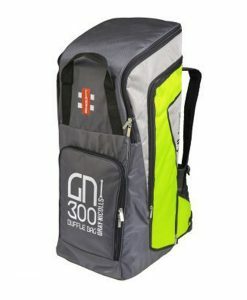 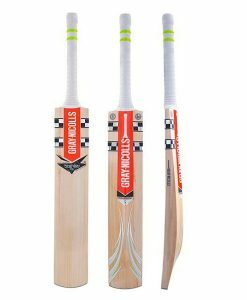 Gray Nicolls Powerbow 6 300 Cricket Bat. 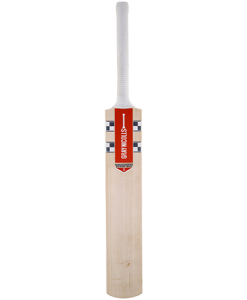 The Powerbow is back for it’s sixth incarnation has a long exaggerated bow which is enhanced by an imposing low, full blade profile with minimal concaving. 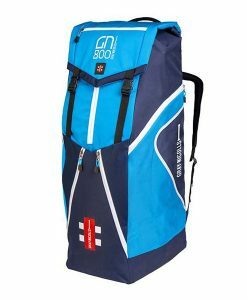 All of this makes the Powerbow6 ideal for players looking for a really great knock.